September is National Suicide Prevention month. The International Association for Suicide Prevention, in collaboration with the World Health Organization and the World Federation for Mental Health, is hosting World Suicide Prevention Day on Sept. 10. This year’s theme is “Take a Minute, Save a Life” and will focus on raising awareness that suicide is a major preventable cause of premature death on a global level. Over the past decade, suicide rates have continually increased across the United States and in Colorado. In 2015, Colorado’s suicide rate was 19.4 per 100,000 residents, the seventh highest in the country, and our home of Southwest Colorado has an even higher rate than the state average. There is no one root cause of suicide, and each death by suicide is unique to the individual’s circumstances. However, risk factors remain essentially the same: Mental illness, substance abuse, previous suicide attempts, hopelessness, access to lethal means, recent loss of loved ones, unemployment and vulnerability to self-harm are just a few examples. Often, family, friends or acquaintances notice that victims have suffered from depression, especially when the victim is a young person. Through Colorado State Innovation Model Local Public Health funding, San Juan Basin Public Health seeks to improve the behavioral health and wellness of communities located in Archuleta, La Plata and San Juan counties through maximizing access to behavioral health preventive services, developing partnerships and building systems that support community-clinical linkages. We all must act to prevent suicides. A key first step to suicide prevention is to take warning signs in our family and friends seriously. For example, look out for drastic changes in behavior or the presence of entirely new behaviors. Be aware that many victims of suicide have experienced traumatic events, such as loss or difficult change. To learn more about possible warning signs, visit http://bit.ly/2bmWnQx. Reach out If you’re concerned that a friend or family member may be thinking about suicide, there are steps you can take to help. While suicide warning signs are not always an indication that someone is considering suicide, it is essential to ask and begin a conversation that can lead to help and healing. Reach out and ask directly if the person is thinking about suicide. While this is a very sensitive topic and you may be worried about offending someone, remember that most people who have considered suicide are later grateful for an intervention that saved their lives. The more directly you ask about suicide, the more confidence the person will have that you are willing to hear about it and provide support. Be there to listen and have resources handy. Help someone to stay safe and get additional help. If they are in danger, stay with them and call for help, such as local crisis providers or 911. Call the National Suicide Prevention Lifeline at (800) 273-TALK for support and to find resources in your area. It’s accessible 24/7/365. For more information about ways to safeguard your home for a suicidal family member, visit http://bit.ly/2xgZFiu. Call 911. If you or the person thinking about suicide is physically unsafe or if you are unsure what to do next, call local police immediately. Don’t hesitate. Remember that most efforts to persuade someone to choose safety instead of suicide will be met with agreement and relief. Don’t hesitate to reach out when you are concerned about someone. You may help save a life. Another way SJBPH is continuing this community conversation is through working with a coalition of partner organizations on a new public health campaign called “Let’s Talk Colorado.” The campaign spotlights the stigma around mental illness so that the people who need this type of help are more likely to seek it. The campaign stresses that talking about mental illness and a person’s mental health struggles can “Save a Life,” so it’s worth dealing with some awkwardness or embarrassment at not knowing what to say. To learn on how to get the conversation started, visit www.letstalkco.org. 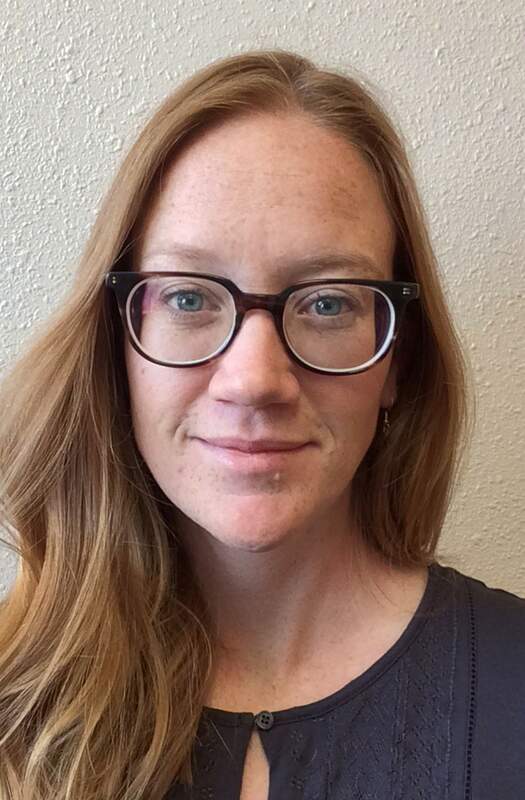 Lauren Pope is communications specialist at San Juan Basin Public Health. Additional national and local resources available 24/7: AXIS Health System Crisis Line: 247-5245Western Colorado Crisis Services: (844) 493-TALK (8255) or text TALK to 38255Trevor Project LGBTQ Support/Lifeline: (866) 488-7386 For more information about how to help prevent suicide, visit http://bit.ly/2wCfcfC and http://www.sjbpublichealth.org.